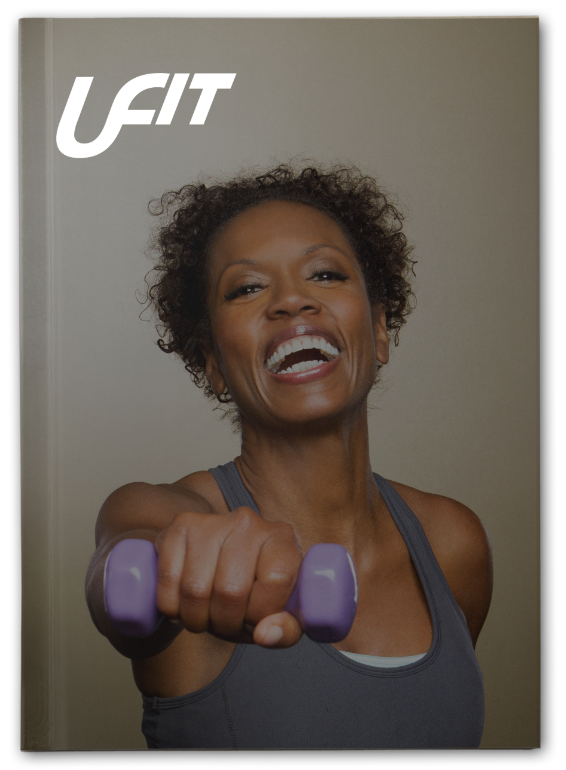 My name is Ashton Perritt and I am a personal trainer here at UFit in Greenwood, Indiana. Before I was a personal trainer, I was a professional baseball player. In my starting days as a personal trainer, I have learned many things. One of these things is the struggles I see in my clients trying to stay healthy when they are constantly traveling for business or going on vacation. As a baseball player, I spent most of my days on the road travelling, sleeping on busses, and living out of hotels. Simply put, I know the struggles of trying to live a healthy lifestyle while living on the road. Here are a few tips that can help you stay on track with your fitness goals while you are away from home! Getting 7-8 hours of sleep a night is a simple way to control your weight loss goals. When we do not get enough sleep, our cravings go through the roof. Our body is low on energy and we tend to compensate that shortage of energy by trying to eat more. Shoot for 7-8 hours of sleep in that cozy hotel bed! When you are travelling for business, or taking a quick vacation over the weekend, challenge yourself by drinking water only. You can have coffee for breakfast (I am not a monster, I know everyone needs their coffee), but you should stick strictly to water. The reason behind this is that those calories from drinks add up. Your average can (12 ounces) of soda has 150 calories. Let’s just be generous and say that if you only drink 4 of those a day while on vacation, that puts you at 600 extra calories a day. After 6 days of this, keeping in mind that 3,500 calories = 1 pound of fat, you just gained another pound of fat from non-water drinks alone. Drinks that are not water can easily put weight on you real quick. Eating breakfast tends to be hard enough while you are at home, so why should I bother with it when I’m on a business trip? Well for one, hotels tend to have a wide choice of healthy breakfast options. Fruits, whole wheat breads, and even Greek yogurt are usually available at hotel breakfasts. Getting your breakfast in will not only help you get energy for the rest of your busy day, but it will also help reduce your chance of overeating when you make it to lunch or even dinner. Plus it’s free! Let’s face it, when you’re on the road, you are going out to eat. And we all know that once you walk in the doors of that Applebee’s, you are more than likely going to consume over 900 calories. Or will you? How do we limit this damage? We all know that there are healthy options on menus such as salads and grilled chicken, but it’s a crazy thing to ask someone to not eat that steak or the macaroni and cheese. Simply put, we know there are healthy entrees on the menu, but we are not always going to choose them. To always limit this damage, stick with choosing your sides wisely. Instead of fries, get a baked sweet potato (no butter, no sugar). Get the side of mixed vegetables. Get a salad as an appetizer with an oil/vinaigrette based dressing. You may not be able to control what you’ll always get as an entrée, but AT LEAST choose healthy sides every time. We can all do that. Also, unless it’s your birthday, do not get dessert. The title says it all. Getting 30 minutes of cardio every other day while you are on your trip is not asking a lot. It is a simple way to keep your metabolism up along with keeping your body in shape. Hotels have workout rooms with treadmills, ellipticals, and even bikes sometimes. Just get up a tad earlier than you would, get your cardio in, and your body will thank you for it!